These are called Activity Cards, and as long as you’re logged into your Google account, these’ll let you access your past search history on a specific topic right in the results. Whether you are looking for a new gym routine or a few new recipes, your previous related searches will be available at the top of the results page, making it easier to “continue your exploration”. You’ll be able to remove items from your activity cards as well, and if you don’t like the feature, you can turn it off entirely. Pages you’ve visited before can be saved into a collection so you can quickly access them later. You can find your collections by navigating to the menu on the top left corner of the results page, or at the bottom of the Google app. Did you know Google Search Now Directly Answers Some Questions Without Showing Other Results? 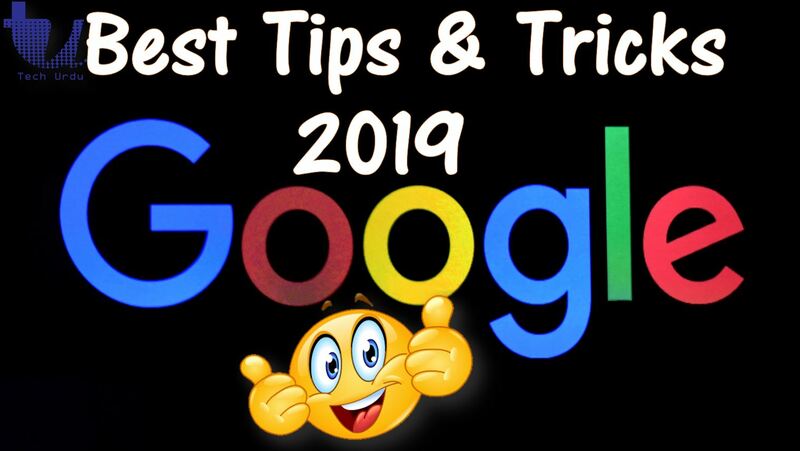 Google search now directly answers certain queries such as simple mathematical calculations, location-specific time and unit conversions without showing the search results. “For queries where we have extremely high confidence that a user is seeking a calculation, unit conversion or local time, we will show a single result to improve load time on mobile”, Google said regarding the new search format. Users will still see the ‘Show all results’ button at the bottom of the page, just in case they want to find the answer for their query on a particular web page listed in the search results.